The summery cool tableware and the foods cooked with carefully selected materials and prepared in a warm-hearted manner by Kyo-ryori Sakurai (ryoutei restaurant). 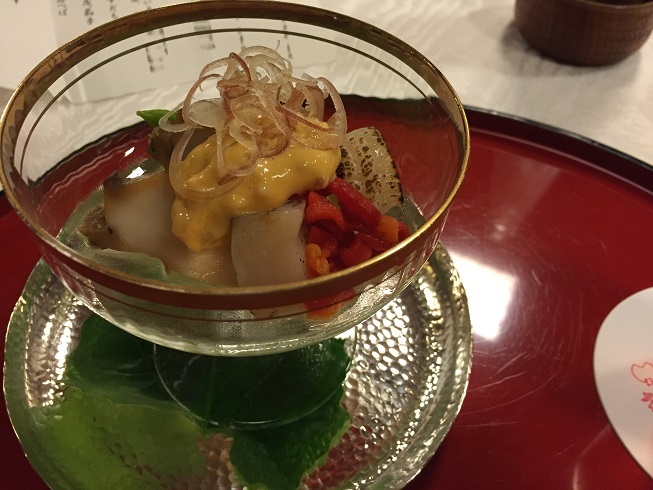 Recently, we were invited to “Kyo-ryori Sakurai (ryoutei restaurant)” with other LST staff. 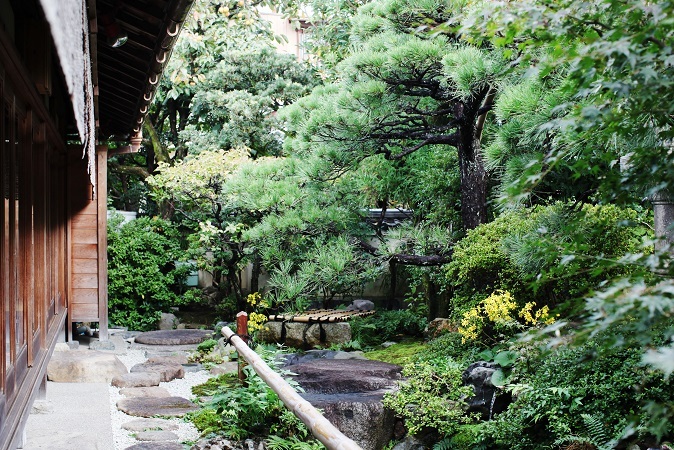 A nakai-san (=waitress) kindly told us about the history of Kamigamo shrine and “GION Festival”. And we were so impressed with the timely topic and her natural service and hospitality. Thanks for the wonderful meals and lovely time, Sakurai!